•	Never be afraid to ask for a consult (help). •	Admit when you are wrong. •	Strive to learn from the patients you refer in order to improve your own skills. •	Ask for a follow-up on the status of a patient that you referred. •	Ask your colleagues questions related to the practice, clinical and surgical skills. •	Always be willing to help… be the ultimate team player. •	Remember colleagues’ birthdays and special family occasions. It is time to think beyond you; consider the needs of others above your own. •	Introduce yourself to all of the physicians and allied health care professionals when you first start and/or move to a new community. •	Dictate letters not only for Consults (which is required), carbon copy (CC) the letter to all doctors involved in the patient’s care. •	Provide information in your consult letter that is educational. Thank the individual in the letter for the consult and call them personally when possible. Providing a high quality letter will surely build your reputation. •	Attend many community functions to meet the public. •	Volunteer to speak at community organizations and health fairs. •	Coordinate a lecture series involving a broad spectrum of Physicians, from the podiatrist to the ophthalmologist; discuss Diabetes and the latest diagnostic and treatment modalities. •	Be respectful of everybody, even when it is 2:30 in the morning. •	Remember, you have a specific skill that a person needs of you. Be grateful for the opportunity to serve them. •	Obtain CPR certification and ACLS certification. Know the basics of emergency care (ABCs). Remember, we are physicians first (if you are in a surgical subspecialty). •	Spend time with family and friends…get reacquainted with your family now that you are done with your formal training. •	Begin financial planning for you and your family. •	Remain enthusiastic… after all, you are practicing medicine. 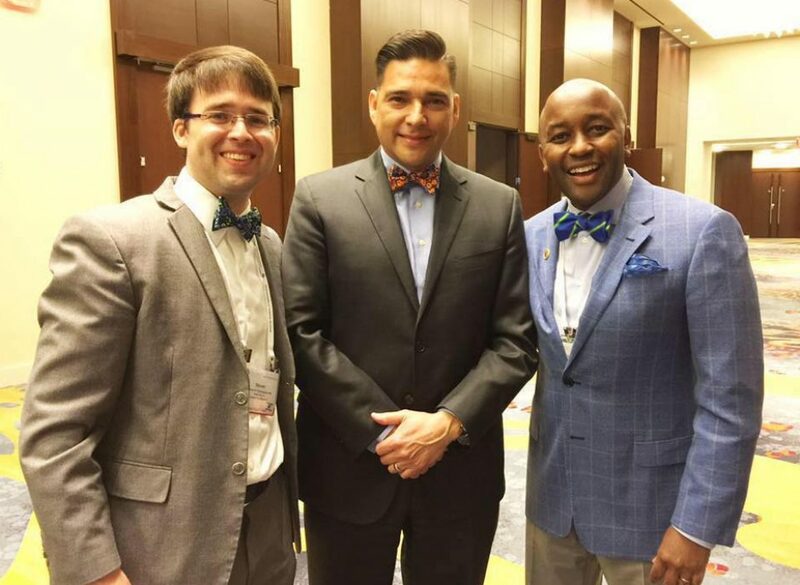 By drrobmelendez in For Ophthalmology Residents and YOs, Leadership Pearls, Ophthalmology Business Minute™, Uncategorized on September 17, 2013 .